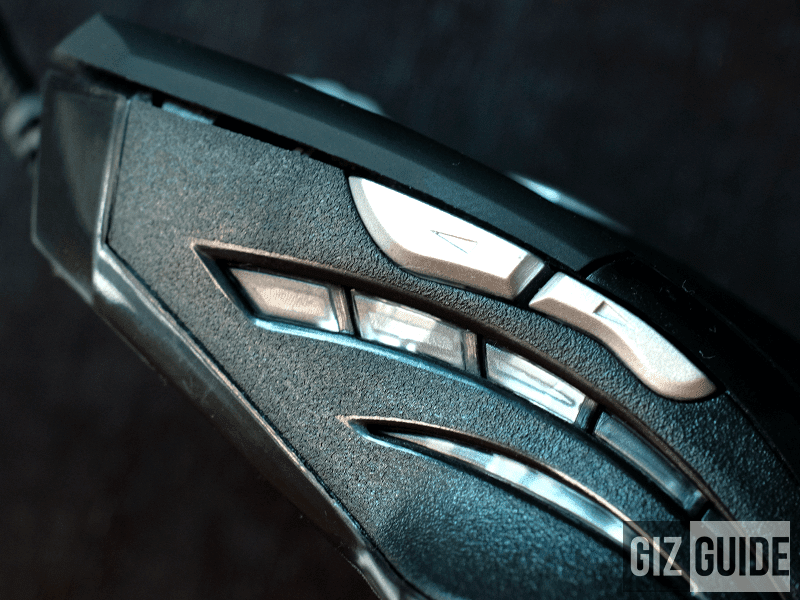 Gamdias Hermes E1 And Demeter E2 Gaming Bundle Review - Gaming Bundle Winner? 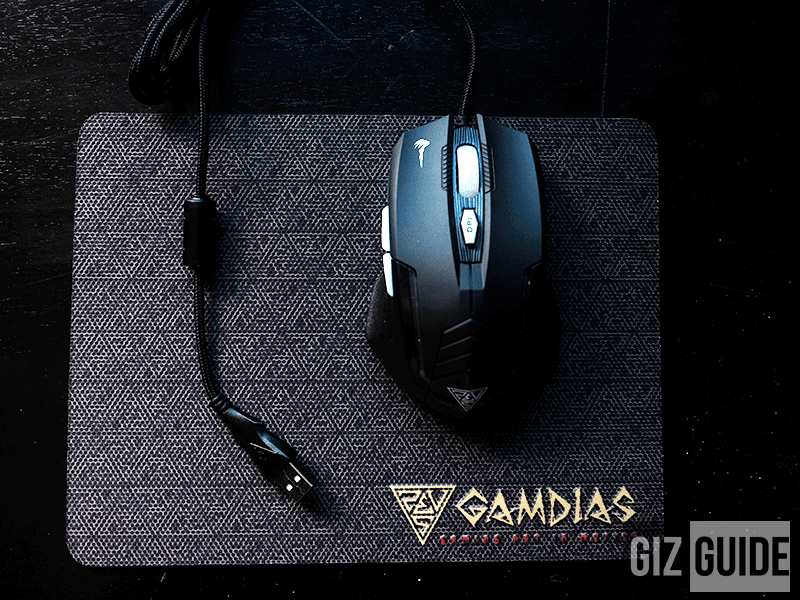 Home / accessories / gamdias / reviews / Gamdias Hermes E1 And Demeter E2 Gaming Bundle Review - Gaming Bundle Winner? Gaming has become bigger than what most people thought it would be. It has become a billion dollar industry and a lot of companies have taken notice and want more piece of that billion dollar pie. 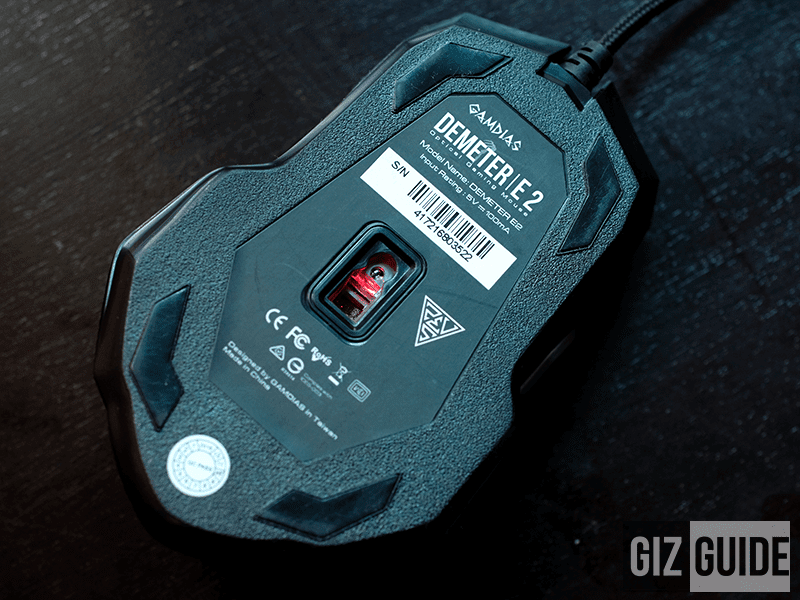 Gamdias a company that specializes with gaming peripherals has entered the Philippine Market in recent years and is in middle of difficult competition from other brands. 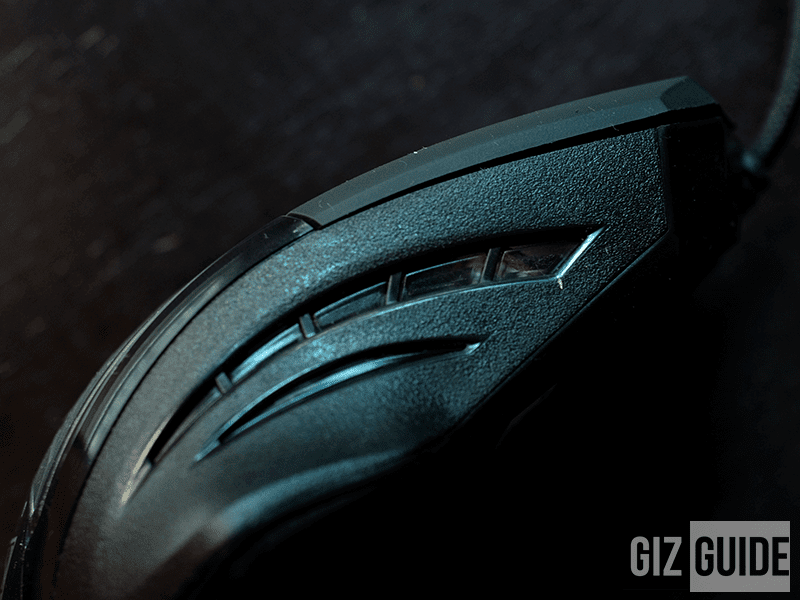 What Gamdias has done is offer a bundle of their entry level keyboard and entry level mouse into one package at an amazing price point of PHP 4,790. Is it worth it though? Let's find out. Disclaimer: This Gamdias Hermes E1 and Demeter E2 Gaming Bundle was borrowed for review. 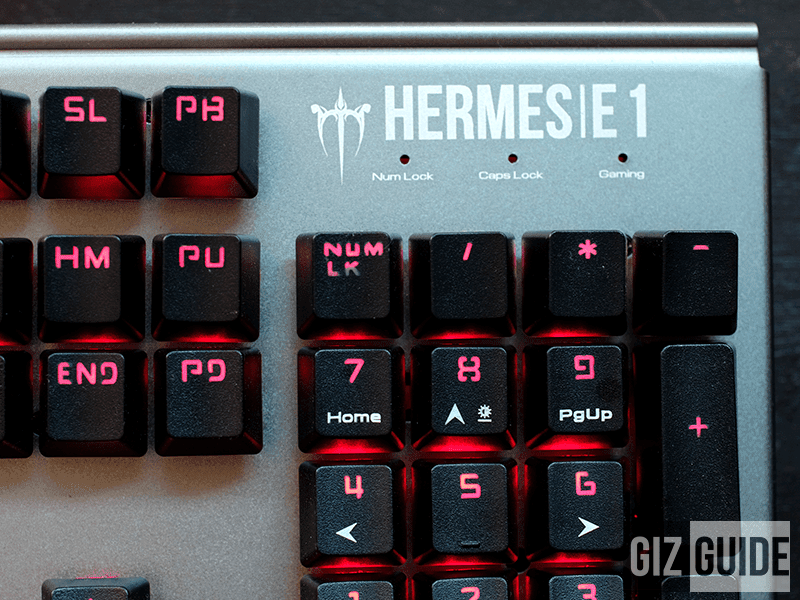 You'll find the Hermes E1 + E2 combo Mechanical Keyboard and Optical Mouse inside. It'll also come with a FREE gaming grade mousepad. The lights changes from red and blue depending on the DPI setting! At first glance the keyboard and the mouse looks sturdy and enduring but a little rough around the edges. The matte texture could be a little more smooth while the font of the texts and logos could also use some refinement. Otherwise, the solid feel and aggressive design language screams gaming to anyone. 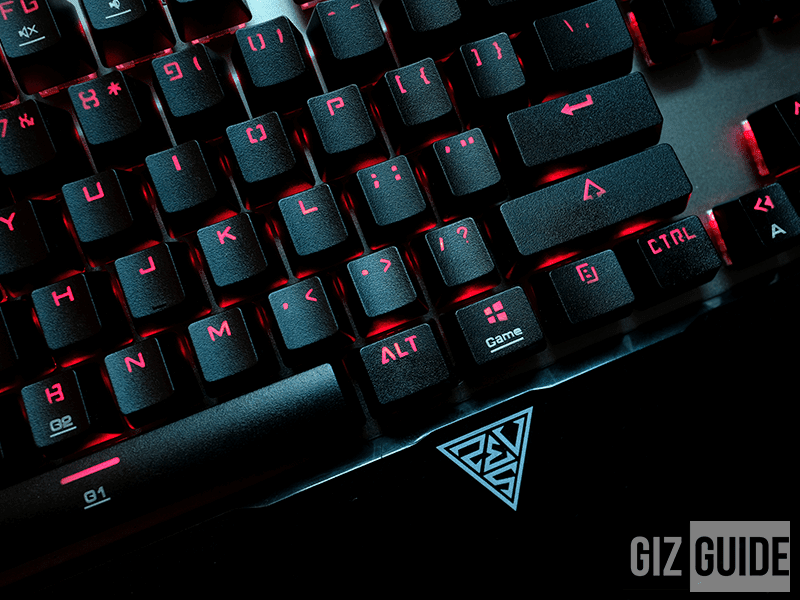 Each key can be pulled and removed for cleaning or for when you want to do some gaming DIY and paint over the keys to have color coordination with your gaming set up. 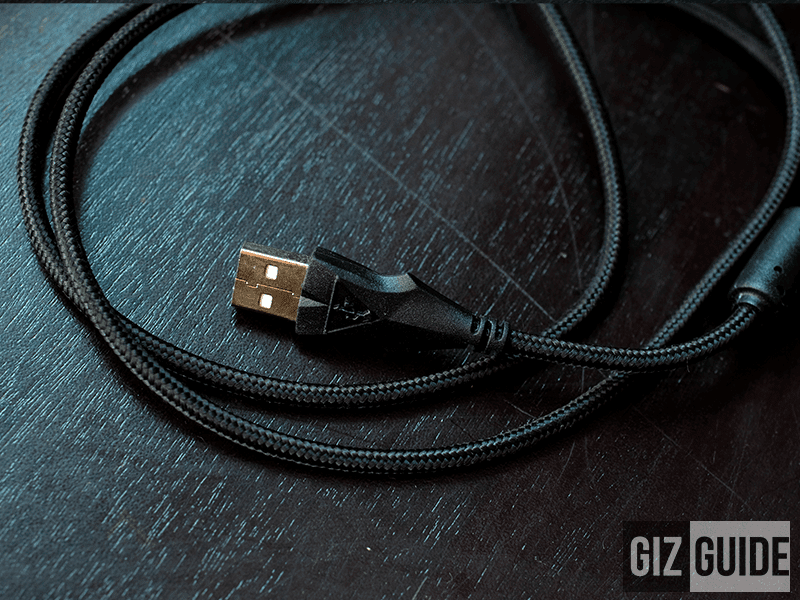 Both the keyboard and the mouse have the same tangle resistant wires and reinforced USB port to cable junction that always breaks on cheaper keyboards. The wires themselves feel solid and even though I tied the wires in a loop, in the 2 weeks we've had the keyboard and mouse, they never got entangled. 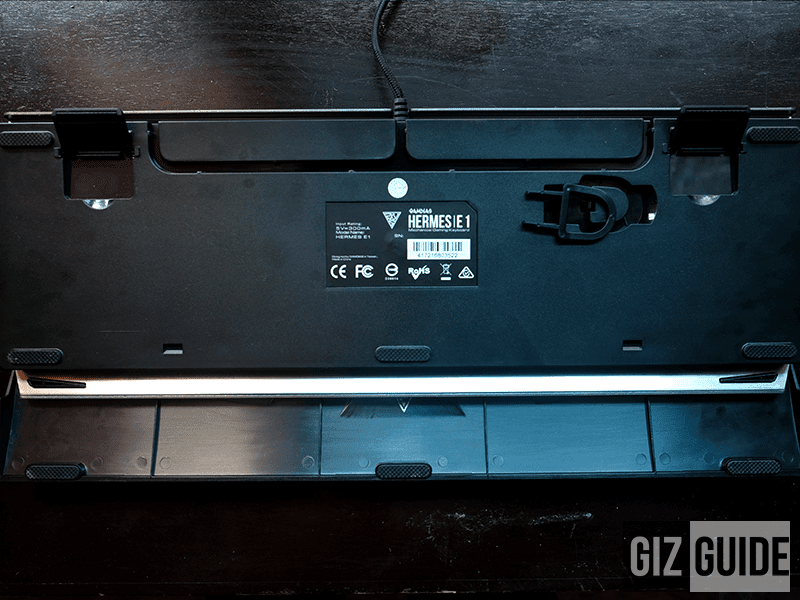 The reinforced junction is reassuring that it won't break easily as when this junction breaks on other peripherals it almost always results in buying a new copy. This helps alleviate that future stressor. Each press of each keys has the satisfying clicky sound and the travel is long enough that gives you that reassuring feedback. 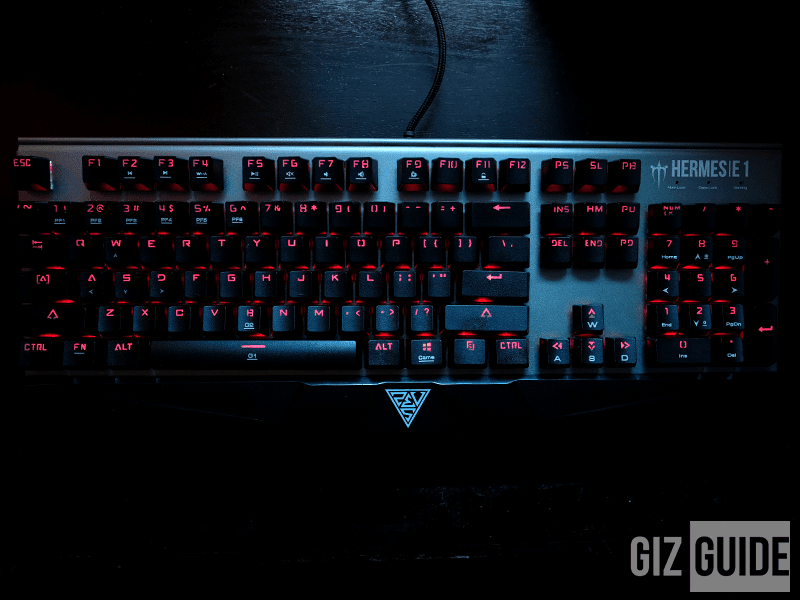 In our two weeks with the keyboard, me and several other people have played over 90 hours of Mass Effect Andromeda, 24 hours of Overwatch, 12 hours of Rainbow Six: Siege and 12 hours of StarCraft 2, the keyboard and the mouse performed very well. We did not notice ghosting, lag, or delay. As soon as we pressed the button or moved the mouse it did so in real time. After long hours of play the wrist rest on the keyboard did come in handy and we found it was better to keep on. 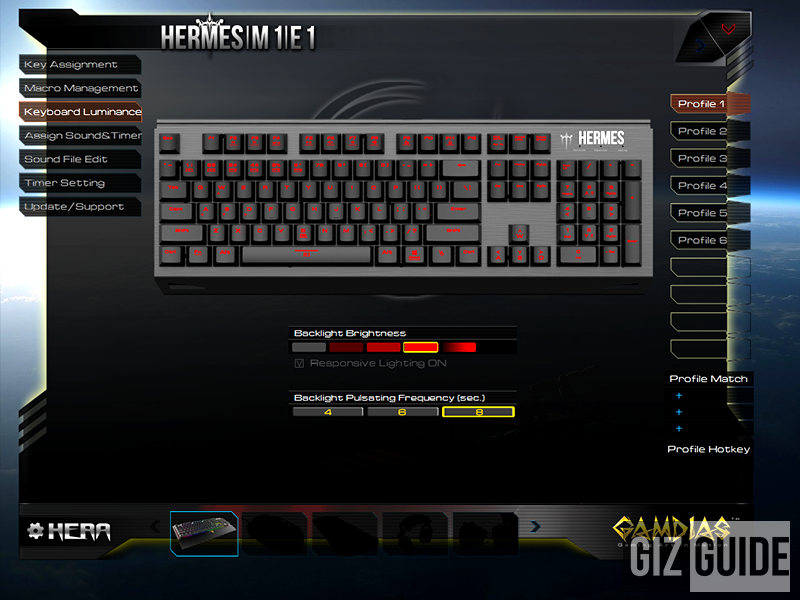 Gamdias offers their own software application called Hera, to customise their keyboard and mouse settings and features. The E1 keyboard can be programmed to customize personal commands, macro commands, and the LED lighting. The LED lighting however is limited to 4 shades of red which is a bit of a bummer if your gaming set-up uses other colors. 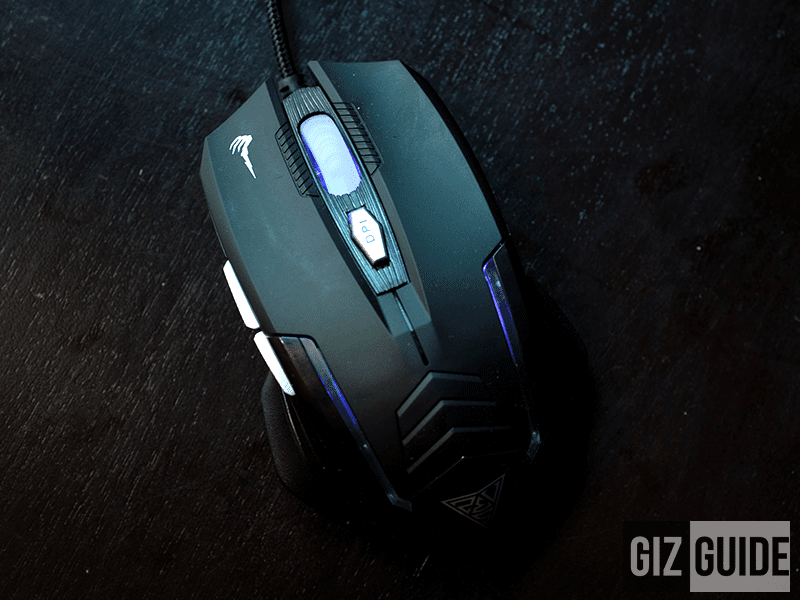 The mouse on the other hand cannot be customized which is also a bummer and is only limited to Red and Blue lighting depending on the DPI setting. All in all for the price, the keyboard and mouse bundle is okay. Sure the design, texture and font could be refined to perfection but at this price. 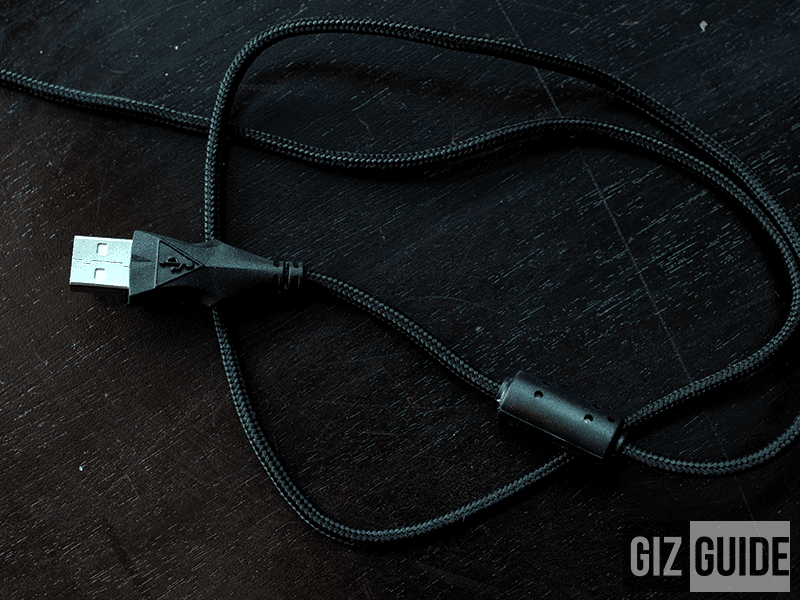 It offers decent functionality of almost no ghosting, no delay and customisable keys and commands that is standard and offers it at a decent price point but the competition is stiff. For the same price, you could get a bundle from Razer that is one or two generations old. So we recommend this bundle if you want the cheapest possible option.